Don't hesitate any longer! 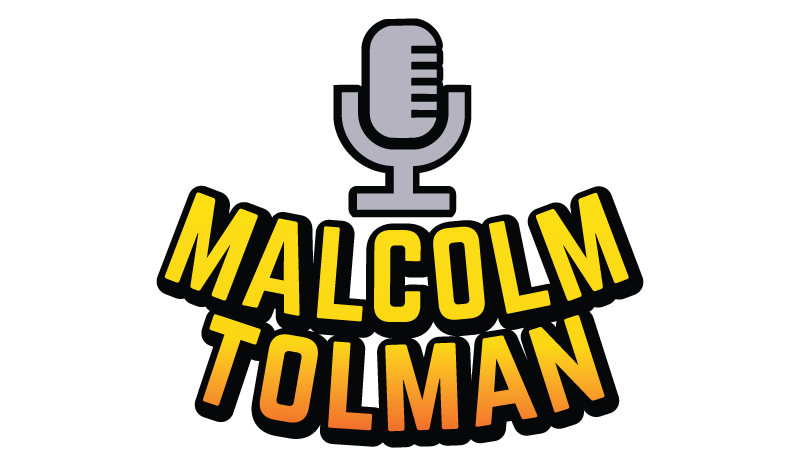 Send us a message at vo@malcolmtolman.com and start the wheels moving! Be it a business endeavor, writing support, or just an awesome voice to give your project that competitive edge, your goals are only one quick message away! Replies usually come within 24-48 hours depending on the inquiry. Malcolm is located in the Eastern Time Zone and working hours will reflect that.